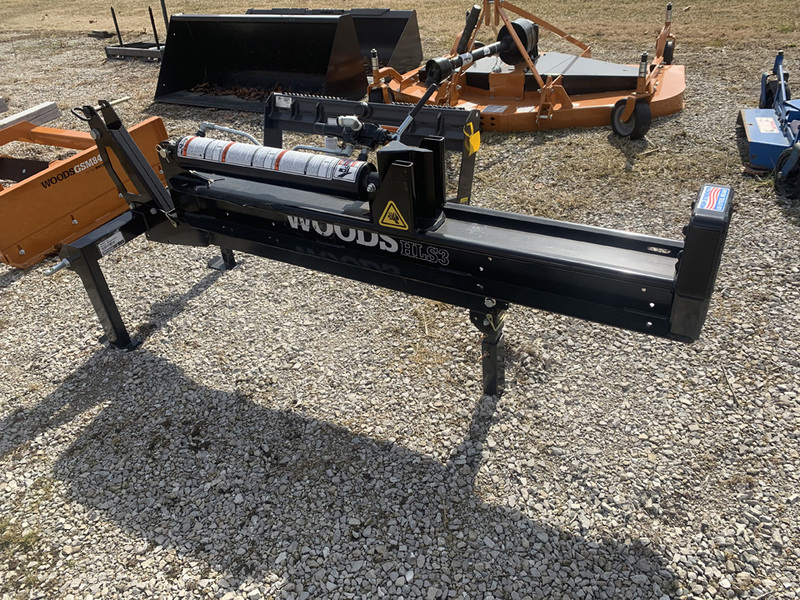 New 2018 Woods HLS3 log splitter. 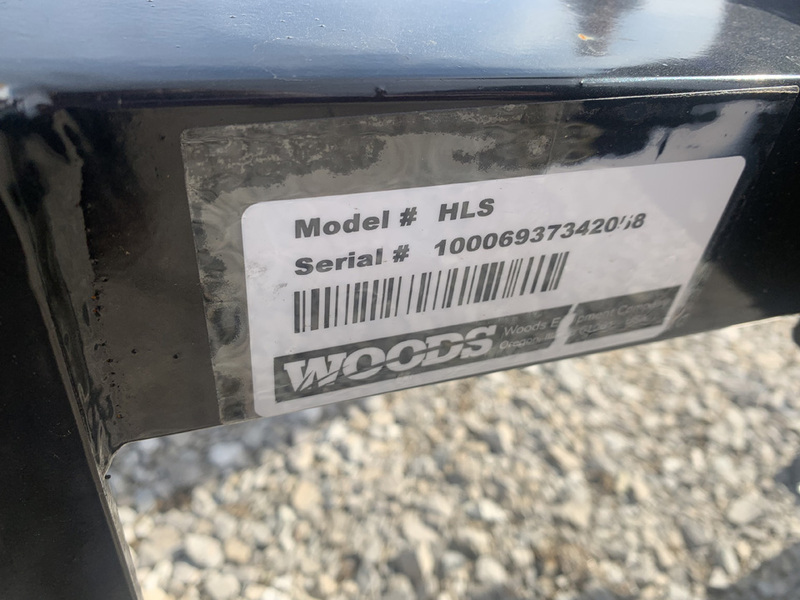 Easily take the HLS3 splitter to your wood splitting spot without the hassle of trailering. 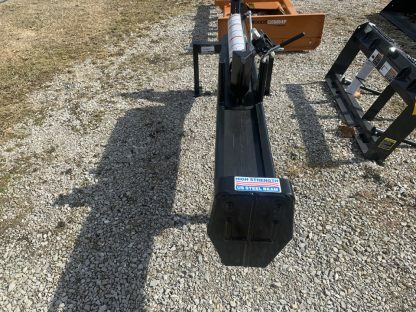 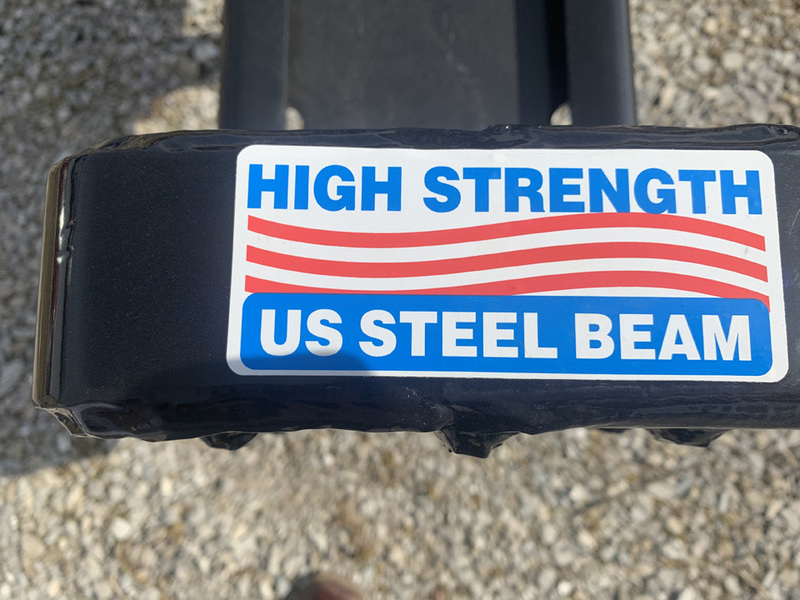 Our rugged 3-point hitch model features a large operator work area and a high-strength steel beam interlocked with the reinforced foot plate for added durability and years of use.